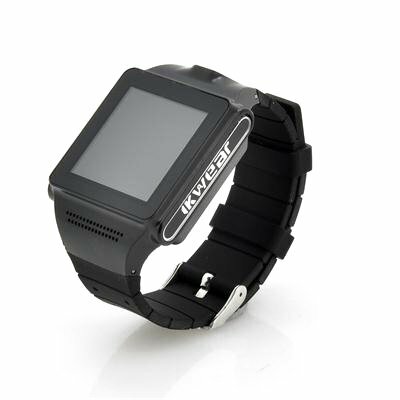 Successfully Added Dual Core Android Smart Phone Watch - MTK6577 1GHz CPU, 5 Megapixel Camera, OGS Capacitive Touch Screen to your Shopping Cart. Dual Core Android Smart Phone Watch is the new generation’s solution to being practical and stylish as it has a MTK6577 1GHz CPU, a 5 Megapixel Camera and a Capacitive Touch Screen. Strap this Smart Phone Watch around your wrist and you can leave your large smartphone at home as this watch can do everything and is a lot more convenient to carry. 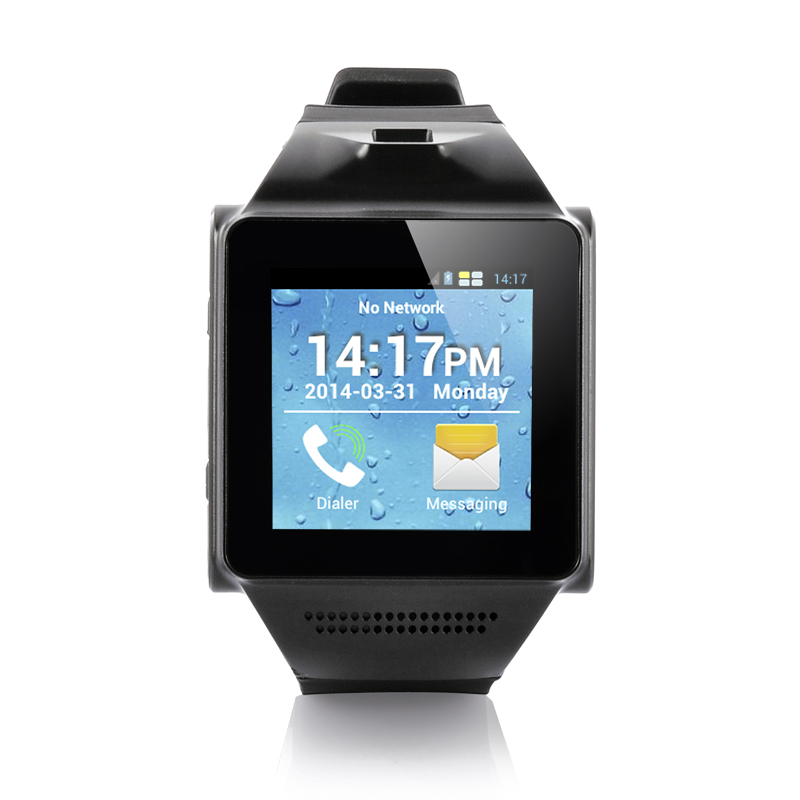 Insert a GSM SIM card into the built-in slot to start being connected and use the many features that come with this watch phone, including the ability to connect to the internet wirelessly. Coming with an Android operating system, this watch phone is easy to use and very compatible with other devices and software plus you have the ability to fully customize the settings, lay-outs as well as download applications. It may be small, but this smart phone watch has a mighty MTK6577 dual core 1GHz CPU; therefore you will experience a fantastic performance every time you use it. Most phones now have a camera to take photos and this watch phone is no exception as it comes with a 5 megapixel camera so you can capture scenes or record videos directly from your wrist. Control everything from the 1.55 inch OGS capacitive touch screen that will detect every touch of your finger against the display. In stock now, we guarantee that this Dual Core Android Smart Phone Watch can be dispatched within one working day with a 12 months warranty. Brought to you by the leader in electronic devices and wholesale Android Phones, Chinavasion.